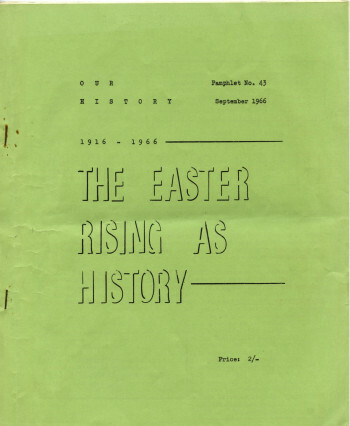 The Irish Left Archive is an online archive of materials relating to Irish left politics, freely accessible and easily downloadable and reproducible. It was initiated by the Cedar Lounge Revolution. 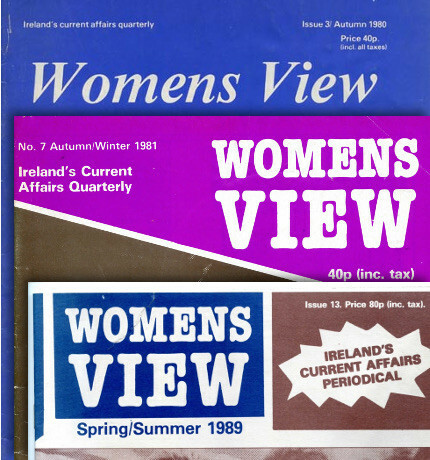 From Irish Women United in 1976. 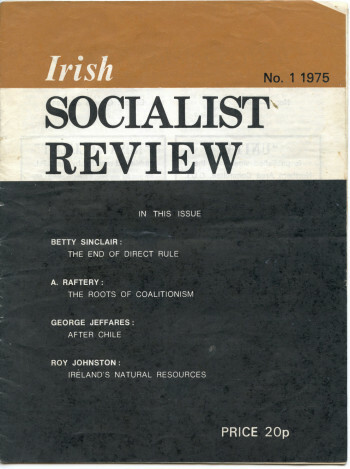 Quarterly publication from the Workers’ Party in the 1980s. 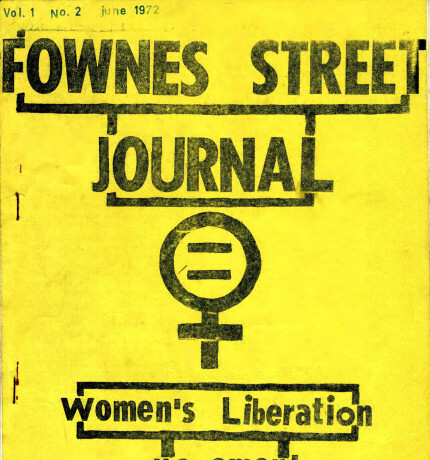 Women’s Liberation Movement journal from 1972. 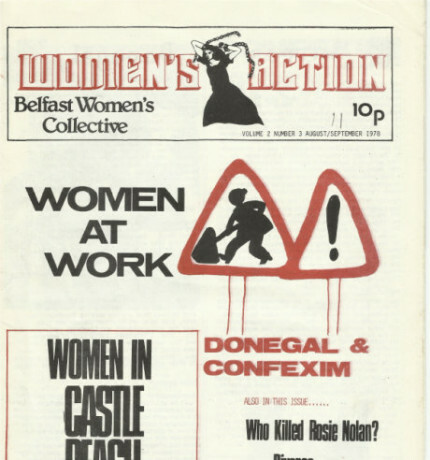 From the Belfast Women’s Collective, 1978. 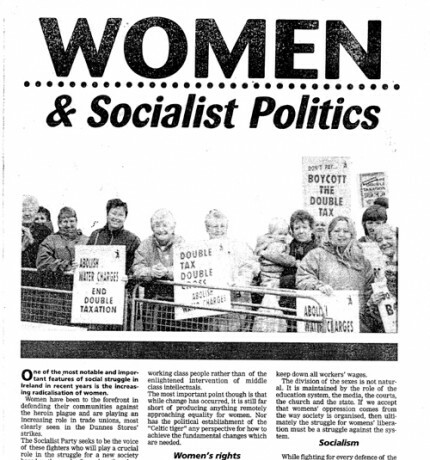 From the Socialist Party in 1998. 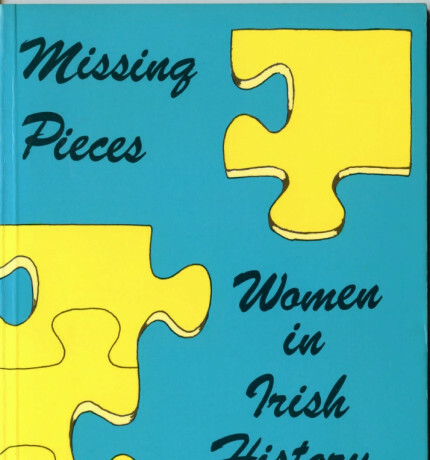 A “co-operative reference work listing over one hundred women who have made a contribution to Irish life and culture over the last century”. 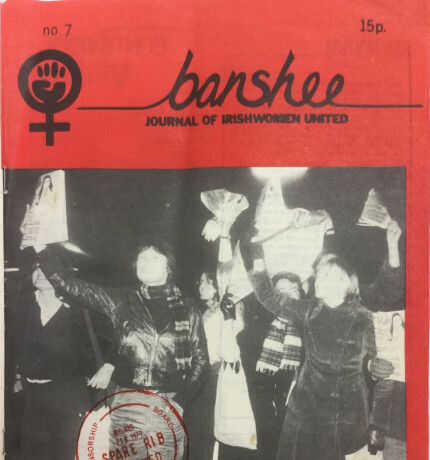 Banshee, from Irish Women United in 1975. 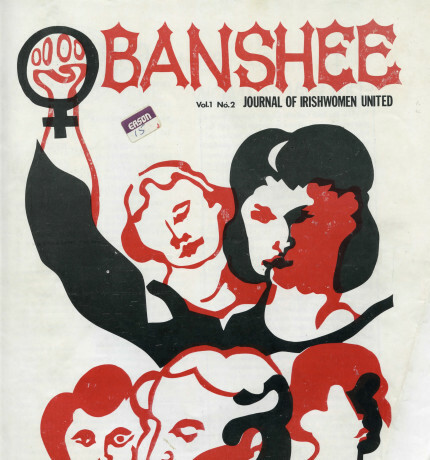 From Irish Women United, c. 1975. "Exact Phrase" - use quotes to search for an exact phrase. +keyword - only results that include this keyword. -keyword - exclude results that match this keyword. 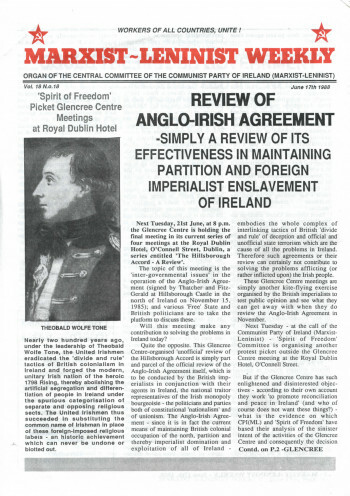 The archive welcomes document contributions, either physical or digital copies. 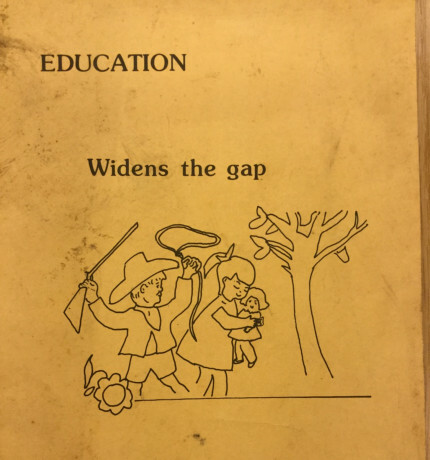 Corrections or improvements to descriptions are also welcome. 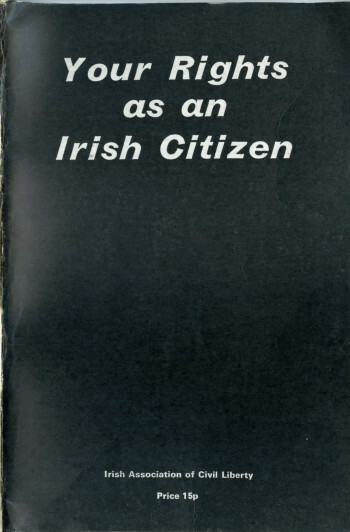 Documents related to the Wood Quay protests of 1978 and 1979, which sought to preserve the Viking site found on the planned site of Dublin Corporation's new offices.